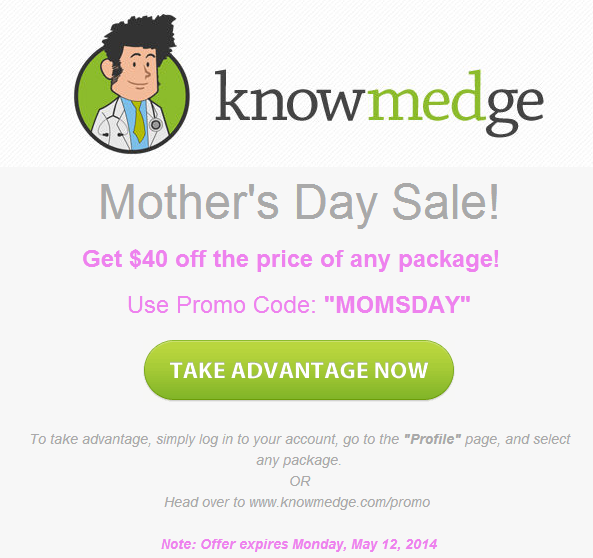 Knowmedge Mothers Day Sale is on! Mother’s day is special for all of us here at Knowmedge. We are genuinely of the belief that some of these holidays have become “hallmark holidays”. But with mother’s day – for each of us it holds a special place and an opportunity to let our Moms know that we appreciate what they do for us… even if it appears we take some of it for granted. when you say from Now through the Monday, May 8th …shouldn’t it be May 12th?…May 8th was on thursday. 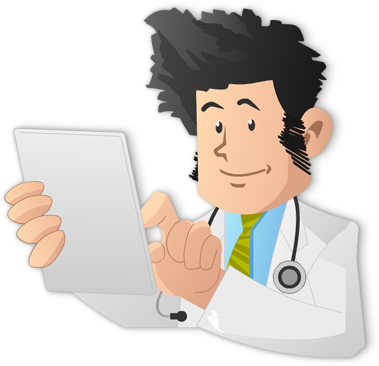 @Kingz – Good catch! The promo is running until Monday, which is May 12th. We’ve updated the post to reflect the correct date. Thanks!